Richard Ervin Mize, Sr., 53, was reported missing in June 2013 by a family member. He had been missing for about a month. Description: white male, 5-foot-6, 150 pounds, blue eyes and brown hair and a gray beard. 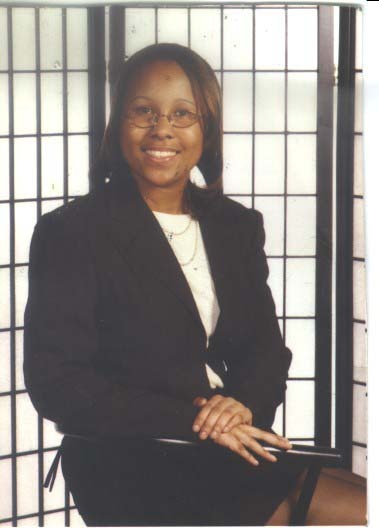 Ashley “Priti” Porter, 22, was reported missing in April 2009. She left her mother’s home on April 19, 2009, through a window that had been opened and the screen removed. No personal items were taken. Description: black female, 5-foot-3, 145 pounds, black hair and brown eyes. Jennifer Rivkin, 42, was reported missing in May 2008. 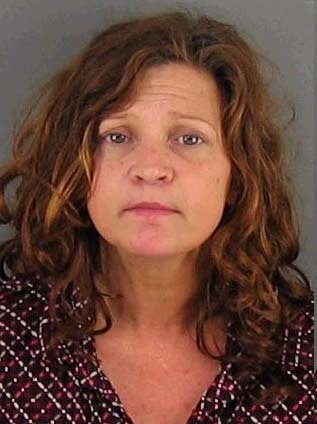 A BMW the Kings Mountain woman was driving was found May 6, at a bar & grill on West Franklin Boulevard, Gastonia. Ms. Rivkin’s purse was still in the car. She was last heard from in a cell phone message she left for a friend on May 4. Description: white female, 5-foot-5, 130 pounds, brown hair and hazel eyes. Jose Reynaldo Trochez, 42, has been missing since April 2003. He was known to be living on the streets, and was last seen at a business in Gastonia where he told a man he might go to Charlotte. Mr. Trochez had previously lived in Miami, FL, and Wilmington, NC. He was reported missing by family members on Dec. 1, 2003. Description: Hispanic male, 5-foot-7, 150 pounds, black hair and brown eyes. Lillian Lawren Nance, 32, was reported missing in August 2001. The last time anyone saw her was on July 2, and she had not contacted family members since June. 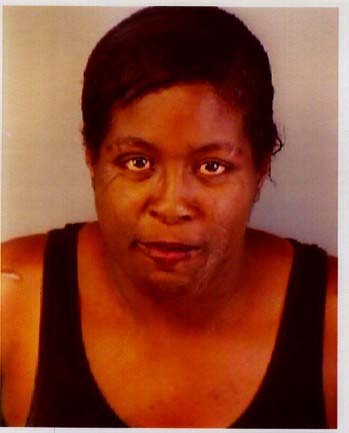 Description: black female, 5-foot-5, 130 pounds, black hair and brown eyes. Joe Everette Ragan, 36, was reported missing in October 1978. He had been missing from his home on Gray Street since September when a family member filed the missing persons report on Oct. 5. Description: white male, 5-foot-8, 180 pounds, blue eyes and brown hair. 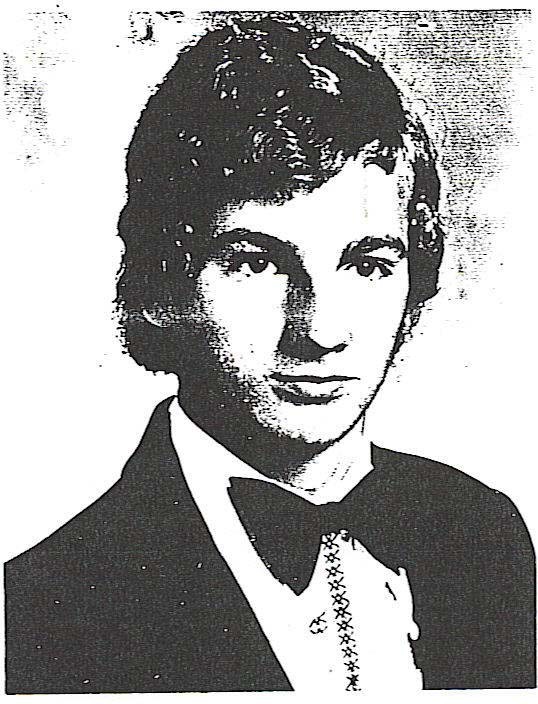 Steven Lewis Arrowood Jr., 19, was reported missing in April 1975. His car was found by his father at Fern Forest Apartments on Fern Forest Drive, Gastonia. Keys were still inside the car. Description: white male, 5-foot-8, 145 pounds, blue eyes and blonde hair.